Auckland Car Batteries have been an industry leader for more than 15 years; servicing the Auckland and the Northland regions for generations! Our customers have come to expect great products, at fair prices and a willingness to go that extra mile. At Auckland Car Batteries we believe that there is only one way to treat our customers; with respect! That is why we offer free automotive system checks, free battery testing, and no appointment necessary service to ensure that you get what you need when you need it, and most importantly, that you truly need it! We guarantee that we will not sell you a battery that you do not need! We carry a full range of batteries and battery accessories from industry leaders to ensure that we have what you need when you need it! Cold winters and hot summers limit a batterys lifespan, which means most need to be replaced every three to five years. When your battery fails, a boost will often help you get to your next destination, but it doesn’t fix the real problem. When this happens to you, our Auckland auto recycling team will install a quality battery that’s right for your vehicle, but only if your old battery needs replacing. WHY SHOULD YOU HAVE BATTERY REPLACEMENT SERVICES PERFORMED AT TAHA AUTO? If you are having trouble starting your engine, visit us for a battery replacement service. We will determine if the battery is the cause of the problem and in need of replacement. In addition, our replacement service may be advisable even if your battery is currently working properly. 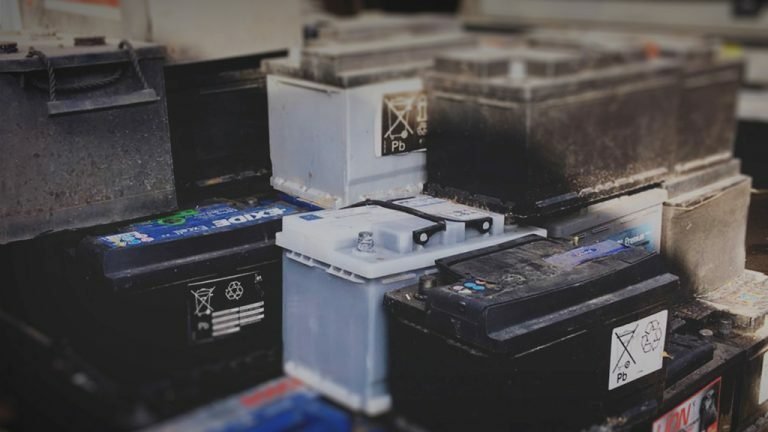 Although new batteries generally perform well for the first three to five years before they are likely to malfunction, battery life can be shortened from extreme weather conditions or improper maintenance. Unless you have access to the right testing tools, there may be little warning that your battery needs to be replaced. Our Auckland Car Batteries staff has the necessary tools to review your battery performance. If our results indicate you need a replacement battery, we will help you through the replacement process. If you have questions or concerns about your battery, simply give us a call or contact us online. Not sure if your pricey battery is at the end of its working life? Rather than tossing it out, bring us your battery for a free diagnostic check. Auckland Car Batteries not only can detect battery problems, but we also service and recharge batteries.